Throwing a pug party is so much fun. 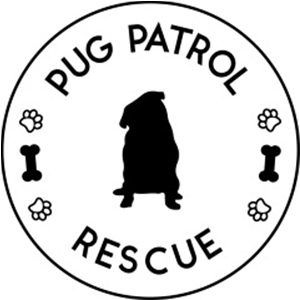 It can be so easy with a nice simple trip to the local dog park with your pug’s friends, a play and some treaties. But you can take a pug party next level by themeing it. 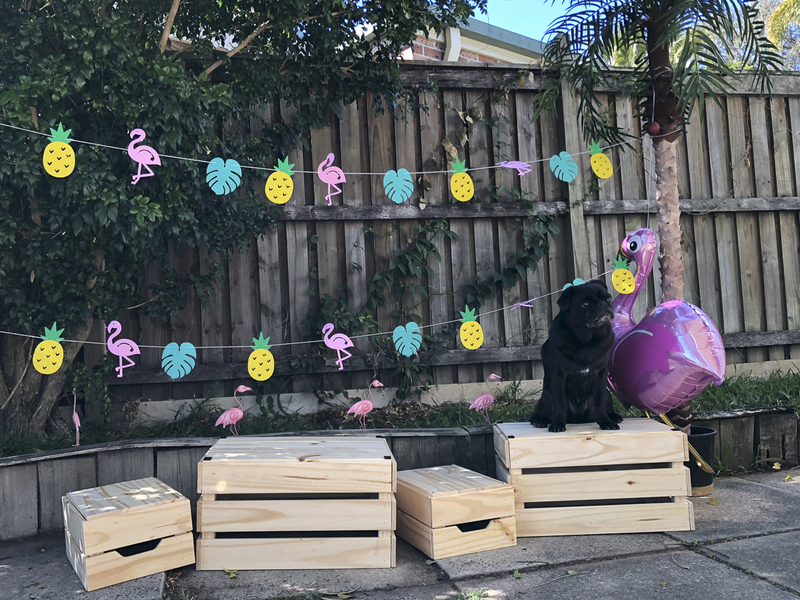 So here is how to theme a pug party. This part is fun but needs some thought because any ol’ theme won’t do. 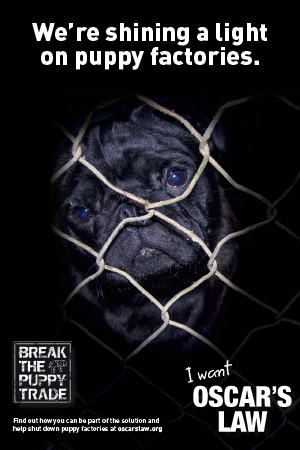 A theme needs to not only be fun but totally workable for pugs. 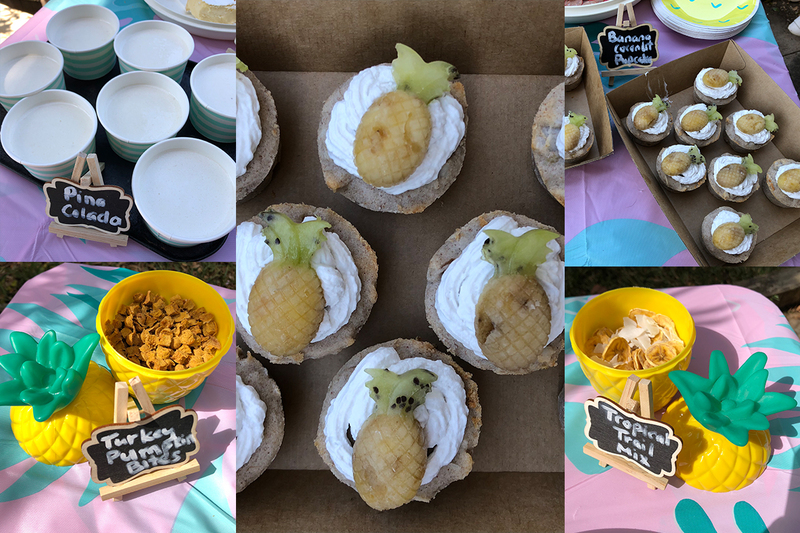 We are talking about whether they can get dressed up, whether you can make treats that are on point with the theme and how easy it is for you to get decorations for themes. Finding decorations for some themes can be hard. If you are lucky enough, your local bargain store may have the perfect decorations for your theme. Just remember to choose decorations that the pugs can’t swallow. Going for balloons, buntings, tablecloths and table decorations are a good option. Depending on your theme, you may even be able to get enough fun decorations to set up a photo booth. Really go to town and theme that food you have for the pugs. Going for fun food and drinks that match the theme in flavours, looks and what you serve it in too. Biscuits that are shaped in Batman or Superman logos, tropical flavoured pupcakes and even Puguccinos or Pina Coladas. 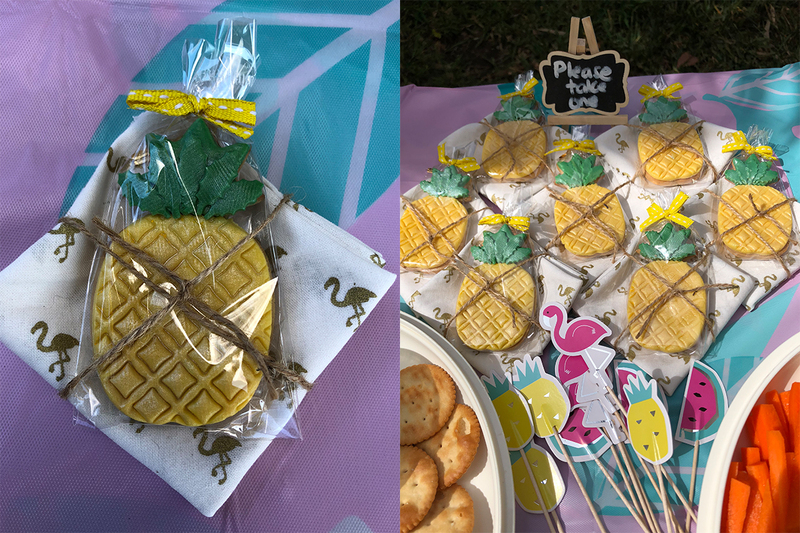 You can have a lot of fun with themes and party food. 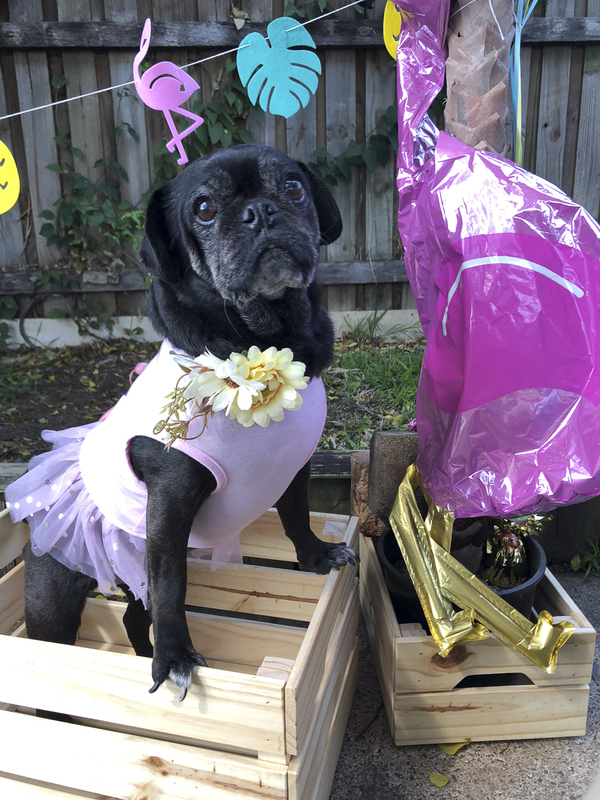 You can’t send home your pug party guests without a themed party favour. You might like to go with a bow tie, bandana or toy that is on point with your theme. Or even go for a cookie to take home that matches perfectly too. Whatever you choose, be sure to match that theme. 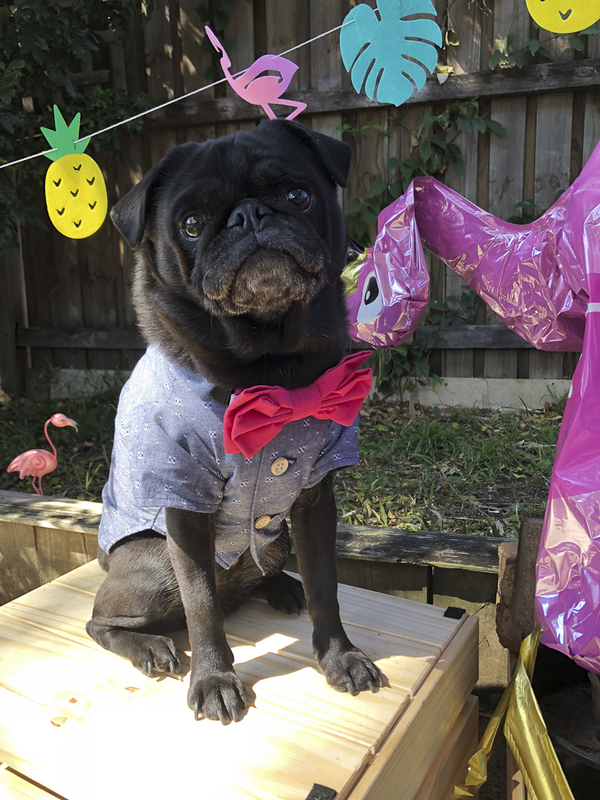 Throwing a themed pug party is super fun. 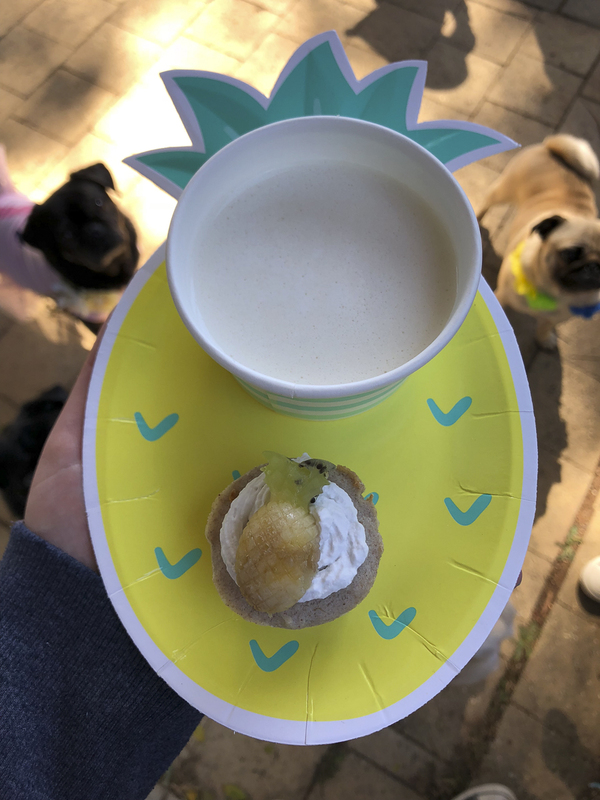 Your pug and human guests can come dressed to theme, enjoy some delicious treats, have some fun and go home all inspired to host their own themed pug party.